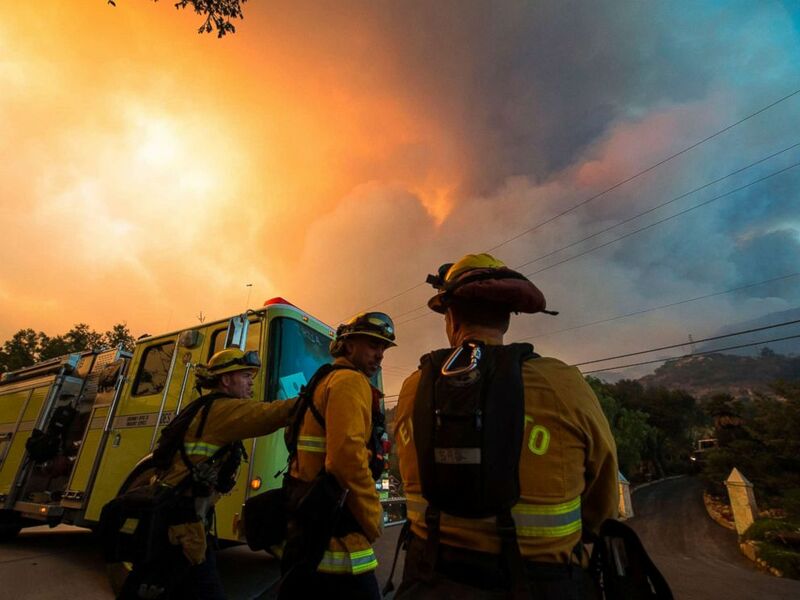 "The Thomas fire, which has killed two and destroyed more than a thousand structures in Southern California, could become the largest wildfire in the state’s history as the monster inferno continues to grow. It was 45 percent contained as of Sunday evening as about 8,530 firefighters from about 100 different crews battled the blaze. Officials estimated that firefighters won’t achieve full containment until Jan 7."